For all the parents out there who are struggling to manage their children’s tantrums, this one is for you! Put yourself in your child’s shoes… there is A LOT to learn. Different environments have different routines, behavioral expectations and rules. Managing all of these things is an ongoing learning process, and it is not surprising at all that it does not always go super smoothly. So next time you are in the supermarket and your child is in the midst of a meltdown – here are some tips to get you through it. Figured out why the tantrum is occurring? Great, now it’s time to stay strong! 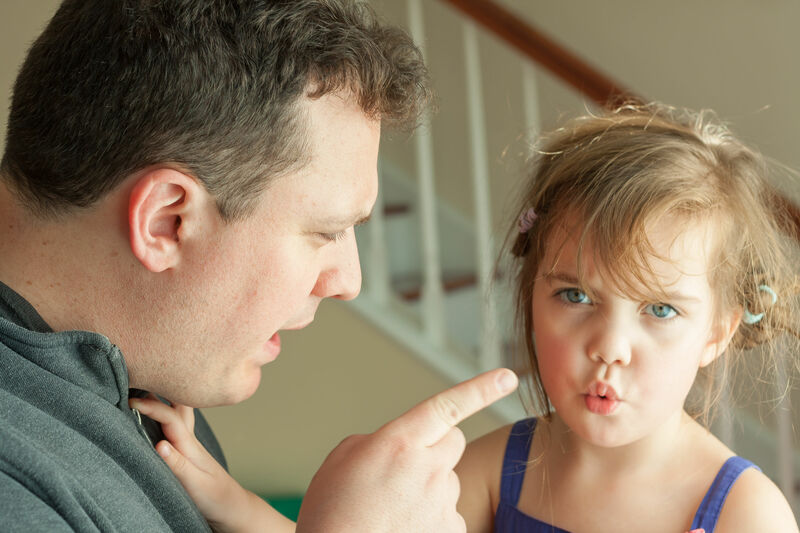 If your child engages in a seemingly never ending tantrum and then you agree to let them have a cookie, you are almost guaranteeing the future occurrence of tantrum behavior. Think about it from your child’s perspective: if crying worked for me this time, why wouldn’t it work again? It is a fact that when your child tantrums in public, there will be people who offer unsolicited suggestions. Remember, you know what you’re doing. Stick with it! Remember the cookie in the supermarket? Giving in would have solved the whole tantrum, right? Giving in may solve problems short term; however, remember that all tantrums are learning experiences so ask yourself the question: what did I just teach my child? Once the tantrum is over, the real work begins. Now it is time to figure out the best way to prevent another tantrum from occurring. Let’s continue with the example of the cookie in the supermarket. Maybe before the next supermarket trip, you sit with your child and go over your expectations for that trip (hold mommy’s hand, have a quiet voice, etc.). Depending on your child’s age, you may even give them some small jobs that will help keep them engaged during the shopping trip (find the carrots, apples, etc.). Be clear with your child: if they follow all the rules, then they can have access to something they really want (maybe it’s a special toy at home, or a special treat after dinner). Just make sure you make your expectations clear. The last thing to remember is no one is perfect all the time. Tantrums can become overwhelming. Giving in does not do permanent damage, and it certainly does not mean you are a bad parent. All experiences are learning experiences, and you can use that information to make a better plan for next time. It’s all part of the process!